Alexander has directed, shot, produced, and edited a wide variety of film projects ranging from commercial, music, and art videos that have reached hundreds of thousands online, to documentaries that have been featured in film festivals internationally. He has shot footage that has aired on major networks such as HBO, PBS, A&E, CNN, Fusion and Democracy Now. 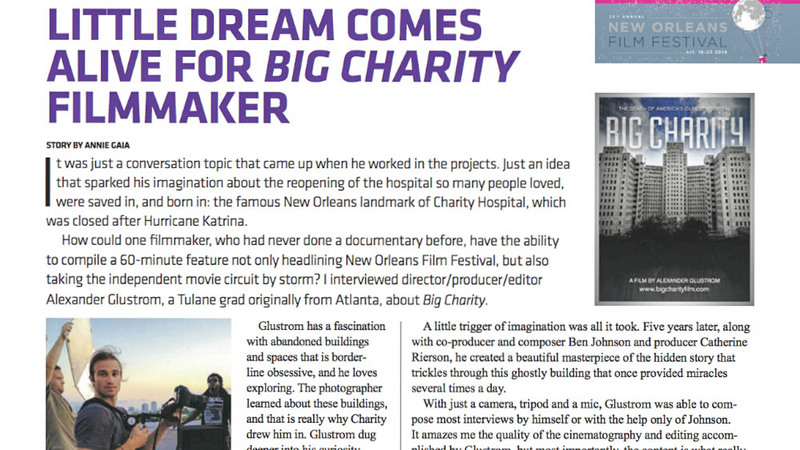 He has also created a number of fundraising videos that have raised thousands of dollars for New Orleans youth programs. 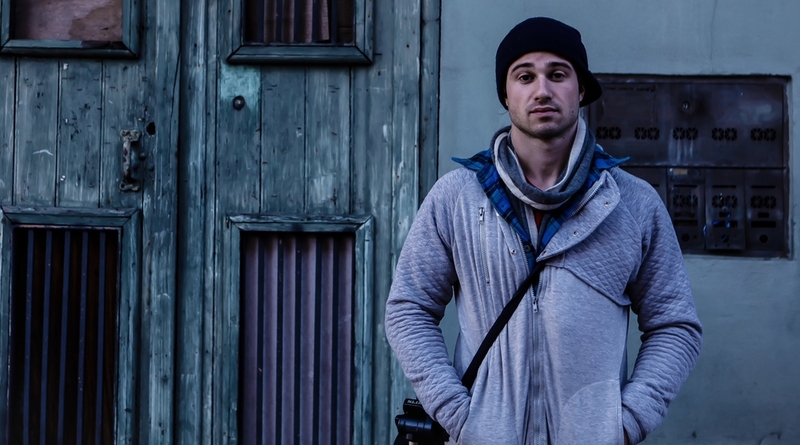 Alex's major work is the award winning documentary film, Big Charity, which he directed, shot, produced and edited. 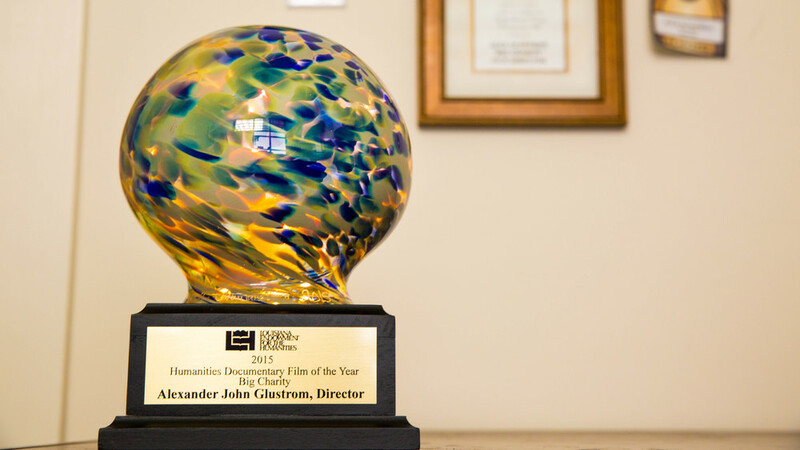 Big Charity won The Jury Award and Audience Award at The New Orleans Film Festival, was awarded Documentary of the Year by Louisiana Endowment For The Humanities, and was named the 5th Best Film Made in Louisiana in 2014 and the 4th Best "Katrina Film" by NOLA.com. 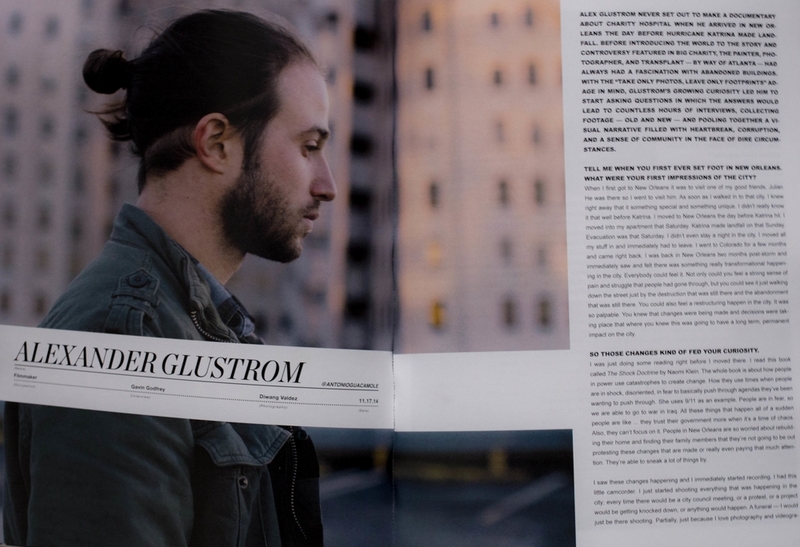 Alex was awarded "Filmmaker of the Year" at the 2015 New Orleans Millennial Awards and named as one of New Orleans' "40 under 40 brightest and most innovative young people" by Gambit Magazine. He is currently in post production on his second feature length film "Mossville."